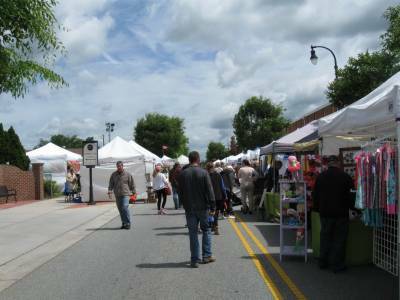 The Kernersville Spring Folly Arts & Crafts Show - May 3-4, 2019 - is a part of the larger Spring Folly event that draws about 20-25,000 people to Kernersville. 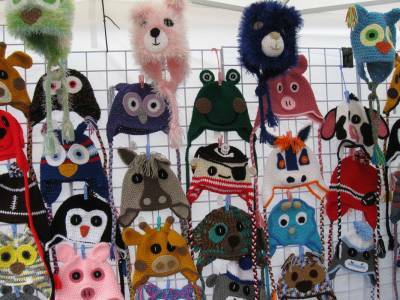 Items provided by arts/crafts vendors must be their own handmade art/craft. No commercial or resale items allowed. 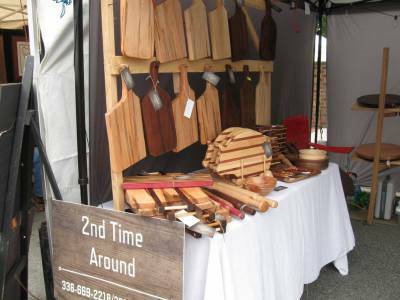 It’s a juried show, and the application is on our website: http://www.thekacg.com/spring-folly.html. Please review the Show Guidelines attached to the application before applying. Early Bird Application - $65 - until February 23, 2019, and accepted Early Bird vendors will be included in an online, interactive show map. Regular application is $75 until March 31, 2019, and late application - $100 - until May 1, 2019.